Baseball hats have been a must have in casual wardrobes for decades and the trend isn't slowing down anytime soon. 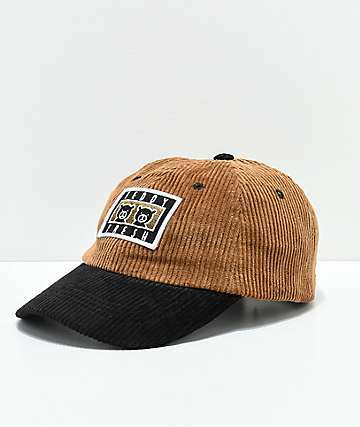 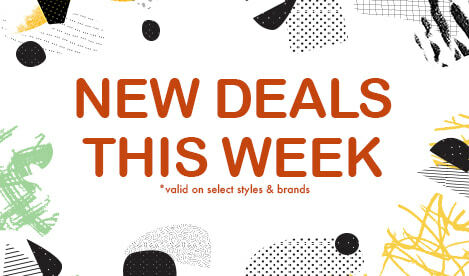 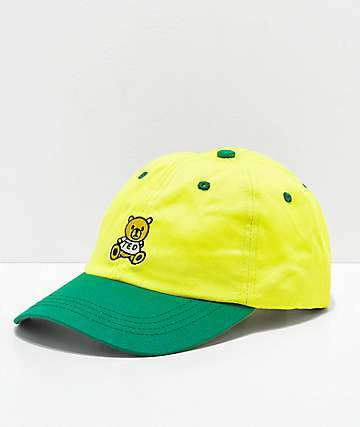 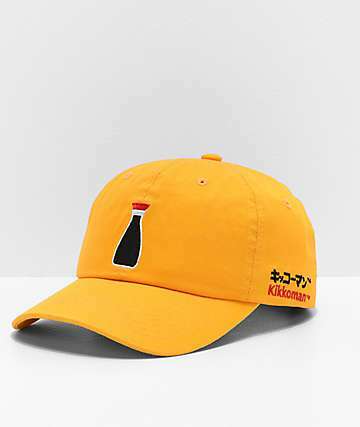 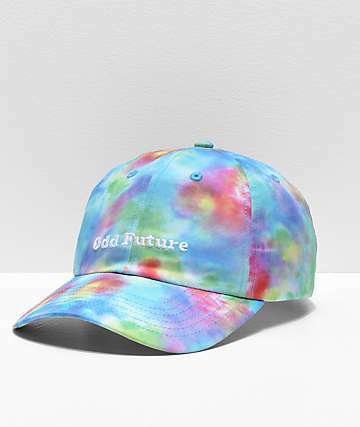 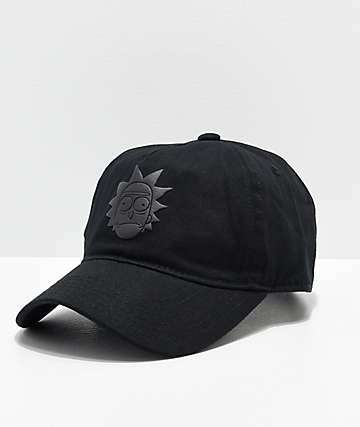 Whether you want to step up your daily look or are trying to keep shaded from the sun, you're sure to find your new favorite baseball hat from top brands like Sausage Skateboards, Sweatshirt By Earl Sweatshirt, HUF, & RipNDip. 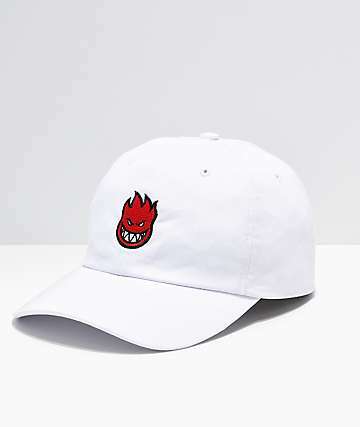 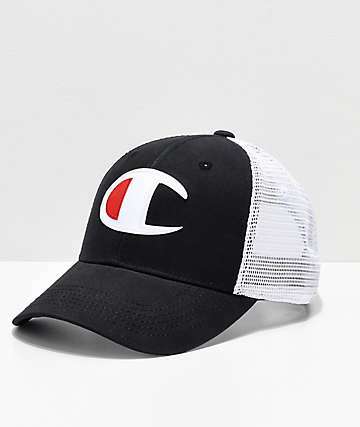 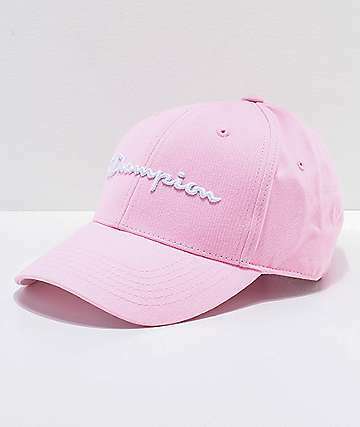 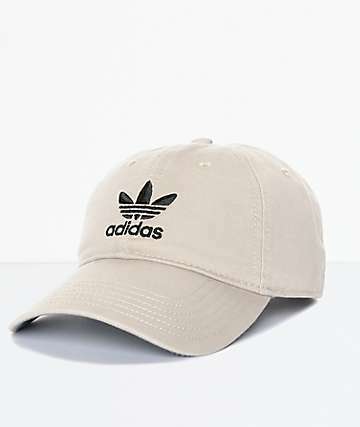 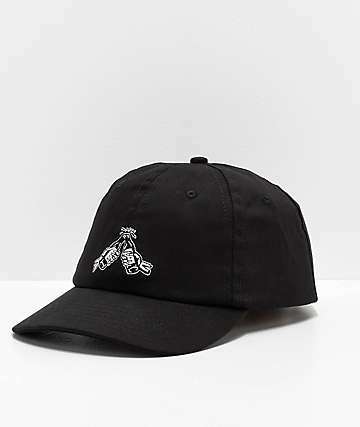 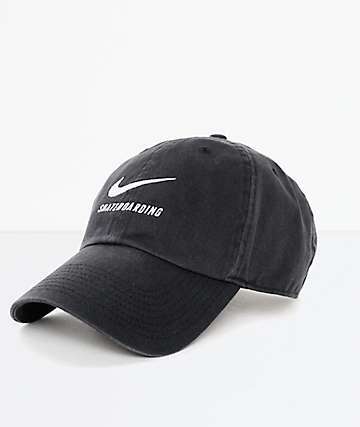 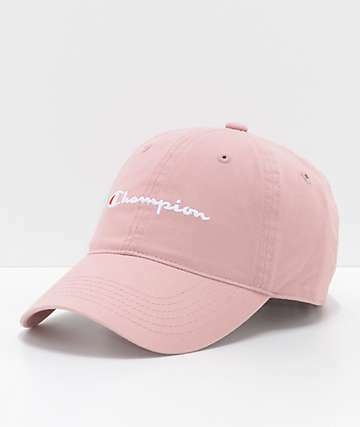 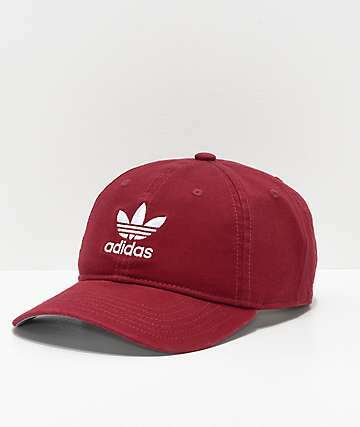 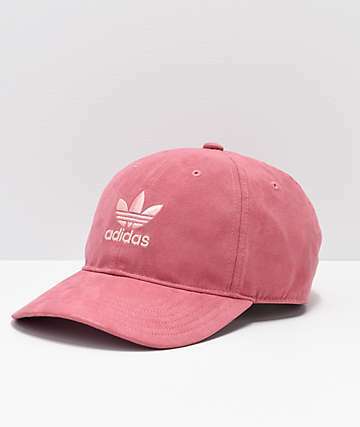 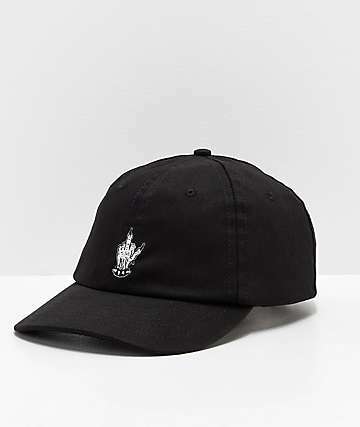 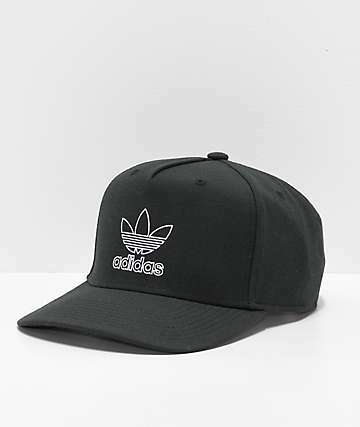 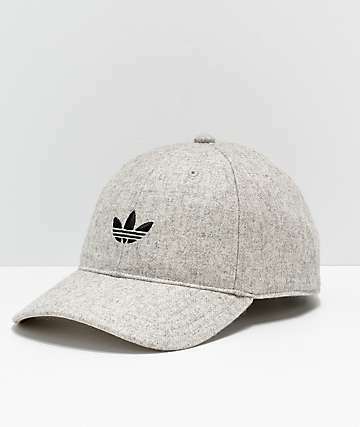 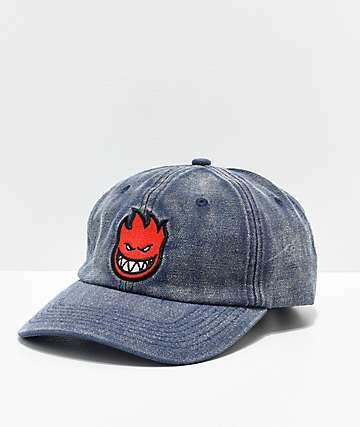 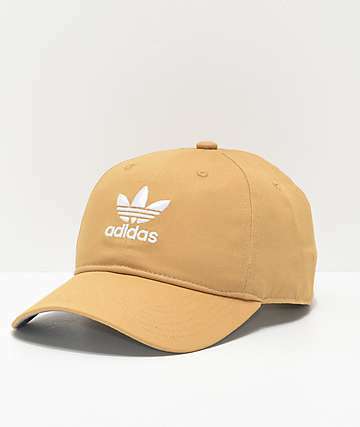 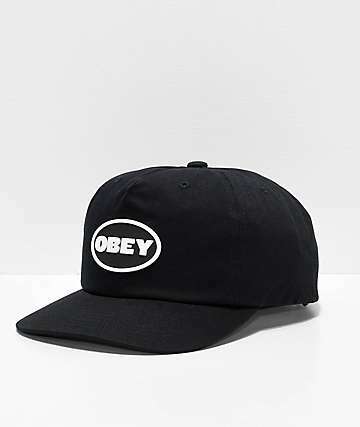 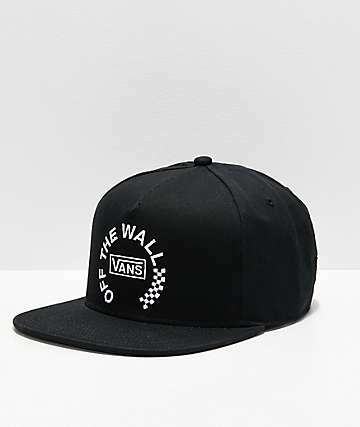 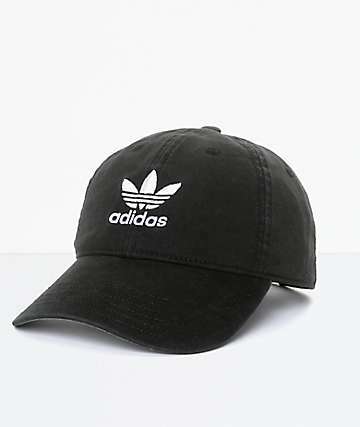 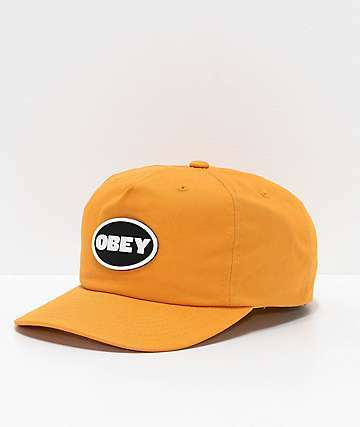 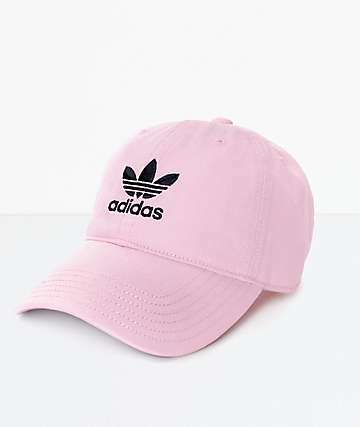 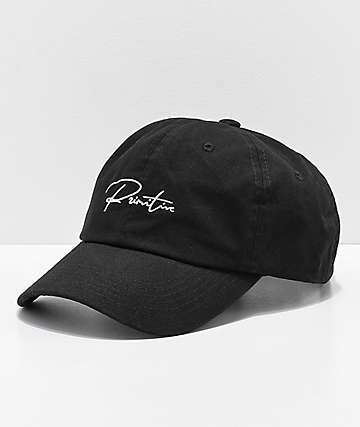 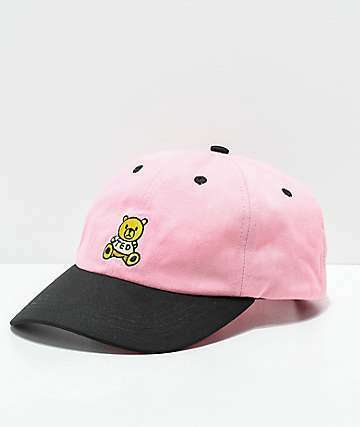 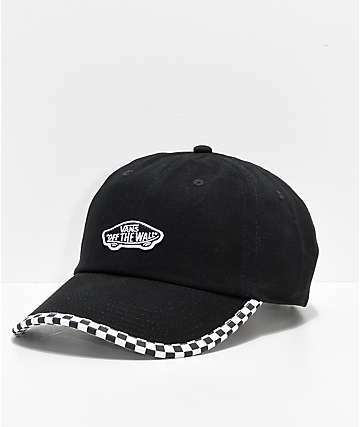 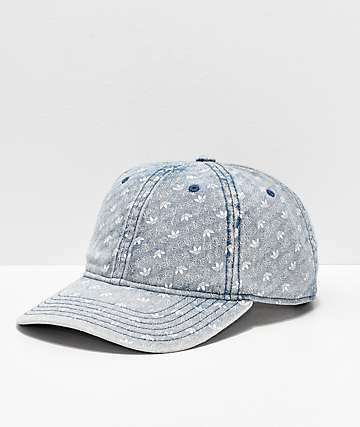 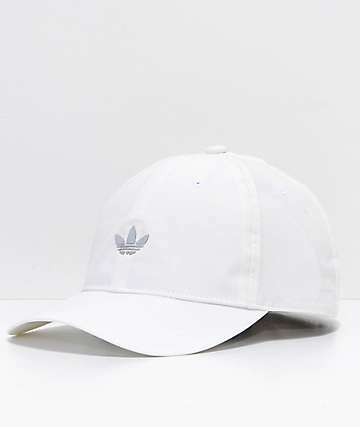 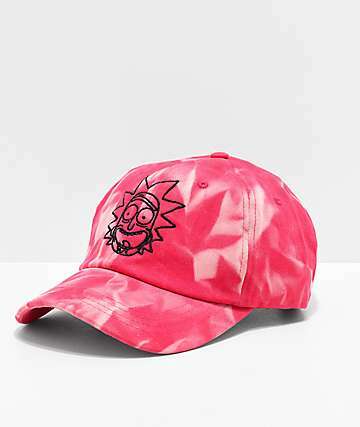 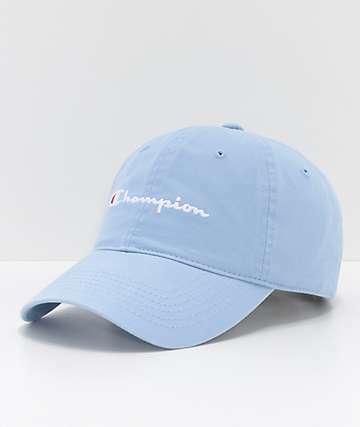 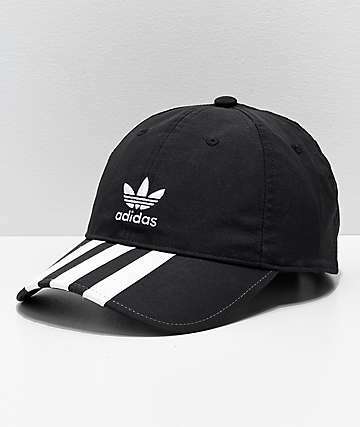 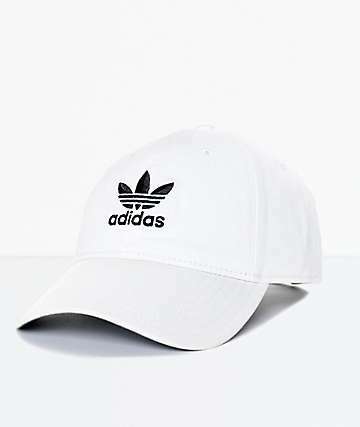 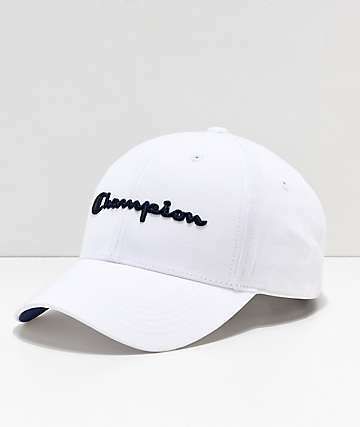 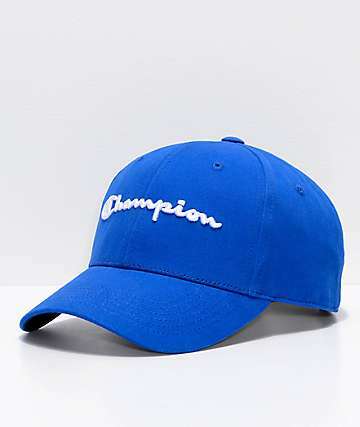 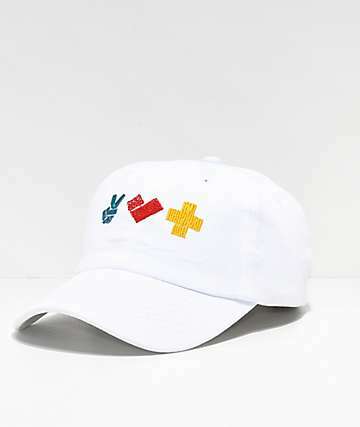 Make a statement with a baseball hat featuring embroidered logos that range from pizzas to aliens, floral printed patterns, or keep it simple in a baseball hat with a basic solid colorway. So, what are you waiting for? 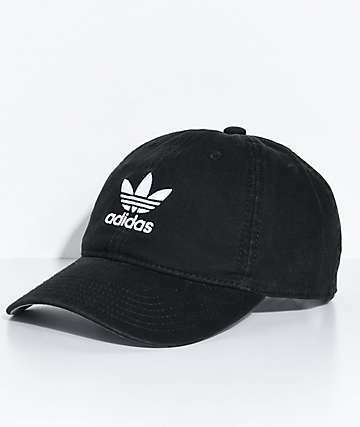 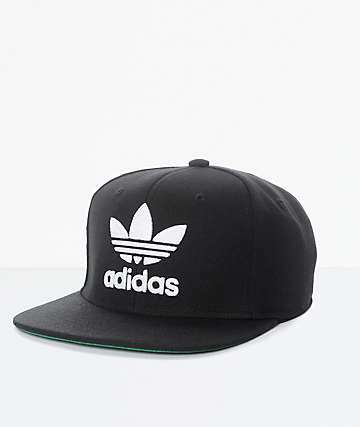 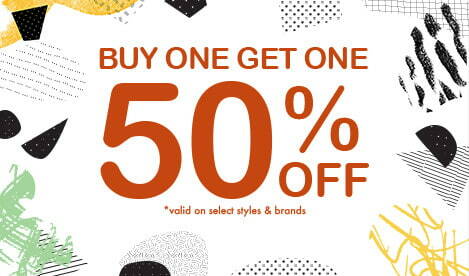 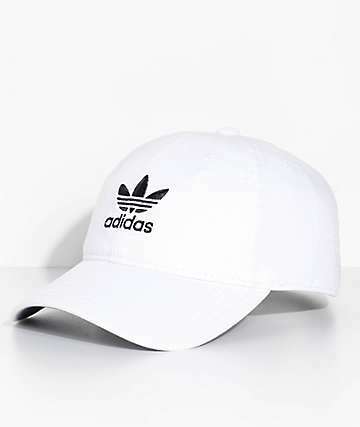 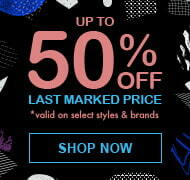 Throw a fresh now look onto your dome with the most popular hat style in the world, the baseball hat.